2010 November 24 » Embroidery Talk Has Moved! 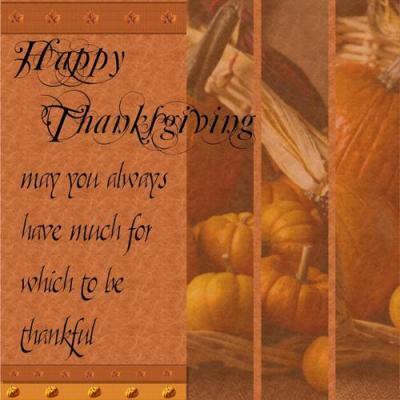 We will be closed on Thursday, November 25 and Friday, November 26 in honor of the Thanksgiving holiday. Normal business operations will resume Monday, November 29. Although it already seems like the holiday season has started, and I’m sure it has for many embroidery businesses, the official start of the season is Thanksgiving. After Thanksgiving, it’s all a countdown to the gift giving season, and your customers will be shopping and looking for the perfect gifts for the special people in their lives. 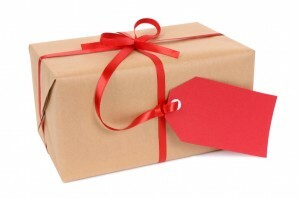 A great many people are interested in buying from local businesses and in purchasing unique, one of a kind gifts, so this season is perfect for people who specialize in creating exactly those kind of products. Just think of the options! One option of course, is creating specialty embroidered or monogrammed items. If that’s on your list this year, you will certainly want to check out our Iris UltraBrite Polyester or Iris Smooth ‘N Silky Rayon thread. These threads offer bright, vibrant colors which will make your embroidery stand out. Combine those threads with our Metallic Embroidery Thread and you’ll have a design that is not only colorful but brings the bling. From shirts to stockings to a personalized teddy bear, embroidered gifts are unique and something that will be treasured for years to come. If Christmas ornaments are more your line, you should take a look at Badgemaster. An environmentally friendly, non-toxic, biodegradable film, Badgemaster is perfect for creating holiday ornaments. You can embroider directly into the film which supports intricate designs, like lace or snowflakes. Once the embroidery is finished, simply dissolve the excess Badgemaster in water. The embroidered portion retains its integrity and the design is ready to be hung on a tree or in a window. For those who are more interested in screen print, EnMart offers Ntrans transfers. If you are unfamiliar with Ntrans transfers they are actual heat transferable screen printed designs developed by us for the industrial laundry industry. These transfers are commercially tested, will withstand a rigorous wash process, and last a long time. If you want a long lasting transfer that will look great wash after wash, take a look at our Ntrans product. Samples of the transfers are available upon request.